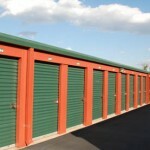 Public storage financing, self storage loans and financing for self storage businesses is now available. With faster approvals and easier qualifying that traditional bank loans, Dividend America is providing public storage business with commercial loans that make since. Business owners from Atlanta, GA to Phoenix, AZ and in cities like Charlotte, NC, Austin, TX, and Jacksonville, FL are beginning to become excited about the opportunity these new business loans and commercial business mortgages offer. Self storage business loans are available because they are now treated as owner occupied businesses instead of real estate investments. As a business, public storage facility financing combines self storage business loans with commercial mortgages to create a commercial business loan with reasonable interest rates and longer amortization periods. 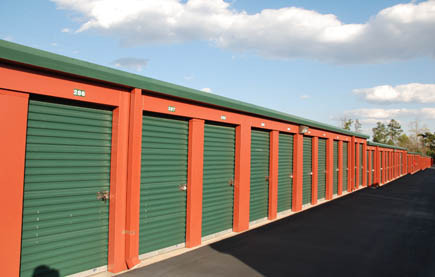 Financing for Self Storage businesses is available for refinancing public storage loans, for purchases of public storage businesses or for remodeling of existing self storage facilities. With these flexible loan self storage business operators get the business capital they need to grow in major cities like Atlanta, GA, Phoenix, AZ, Austin, TX, Jacksonville, FL, Charlotte, NC and beyond. For fast approval and financing for self storage businesses rely on the self storage business financing experts at Dividend America. Some of our top people are very familiar with the public storage business and are actively seeking to finance their own public storage businesses. For quick approval and easy qualifying visit Dividend America and fill out our easy online application. Or contact our president, Michael Gross, direct at 404-549-6756 or email moc.a1555827307cirem1555827307adned1555827307ivid@1555827307ssorg1555827307m1555827307. Dividend America is the home of Public Storage Financing.